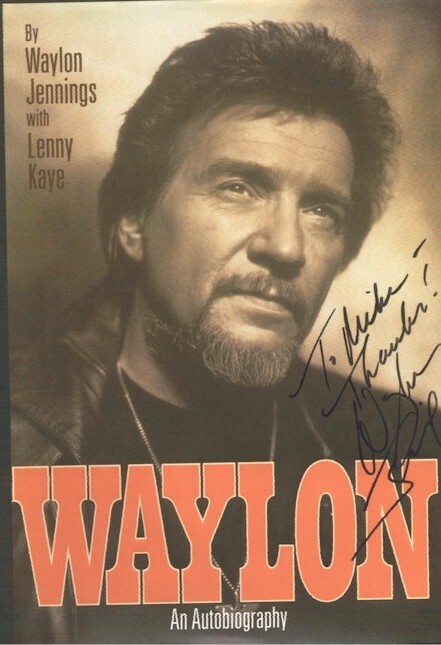 the signed 8x10. 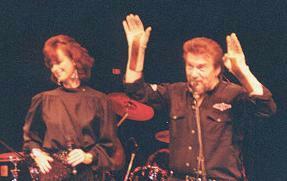 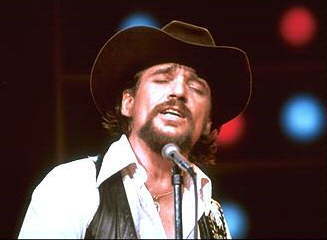 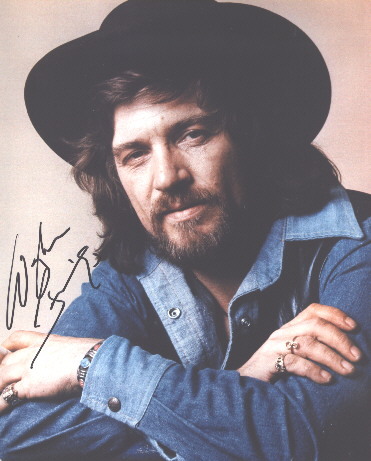 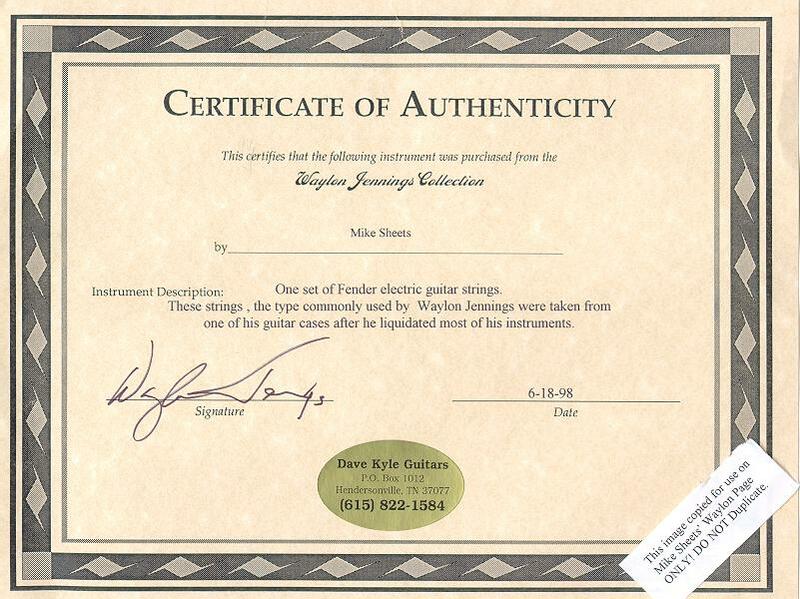 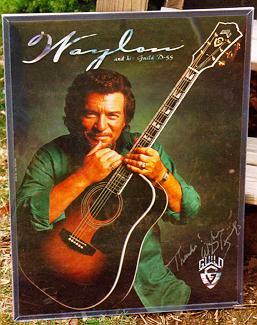 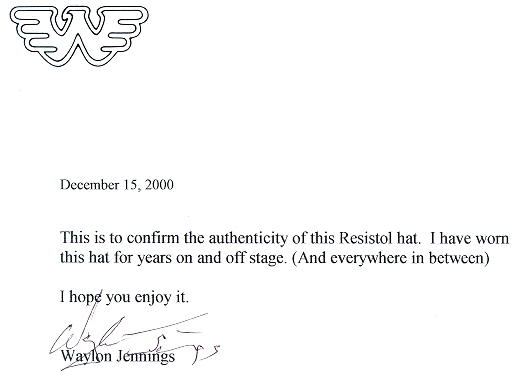 See cerificates of authenticity for guitar strings & Waylon's hat here. 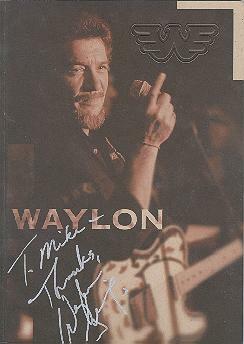 Mike's NEWS page: read all about it!